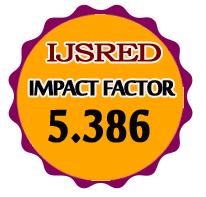 IJSRED is submission of research papers that meet the general criteria of original and scientific excellence in Engineering Science related fields. 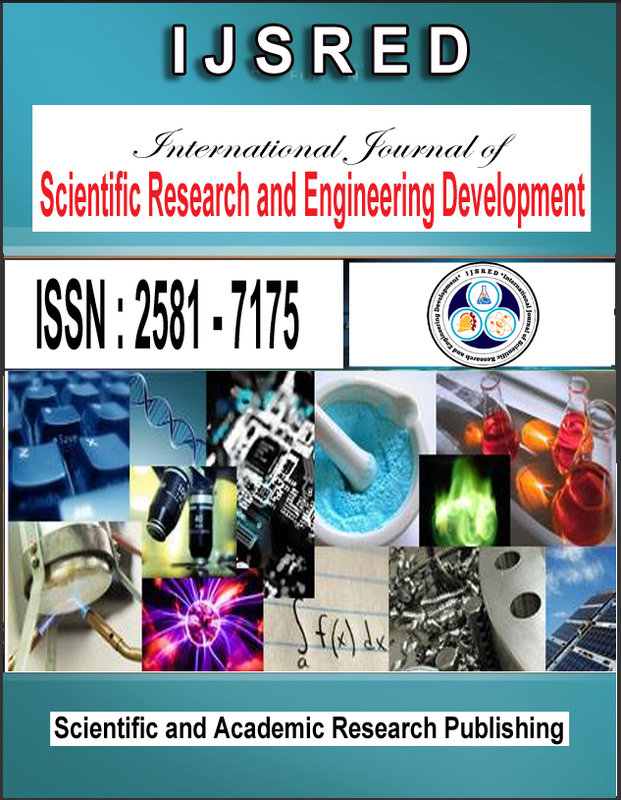 Instruction to Authors: Manuscripts submitted to this journal will be deemed as they have not been published and are not under consideration for publication elsewhere. Submit your paper in the form of Mircrosoft word format (.doc or .docx), if you were used latex software for article preparation then send your paper.